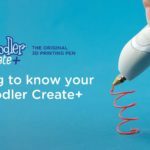 Welcome to the world of 3Doodler! 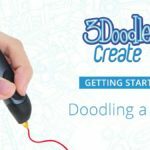 We're thrilled you've made the decision to explore a whole new way to create & fix. 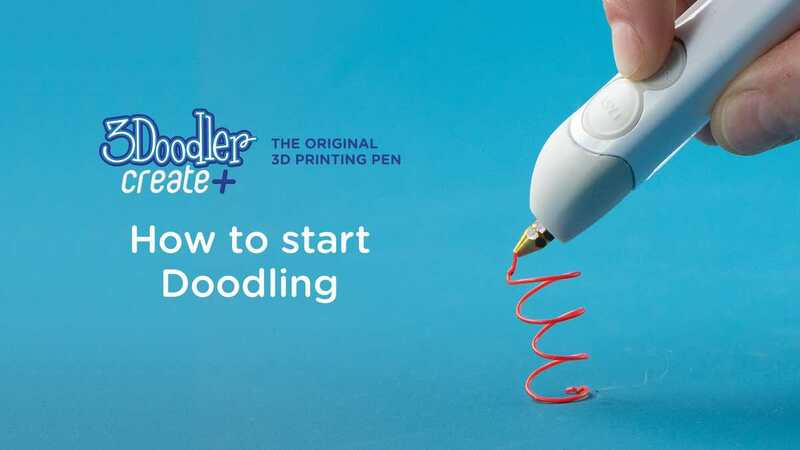 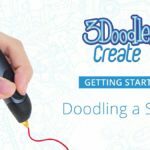 Part of the 3Doodler Create+ Getting Started Video Series, learn "How to Start Doodling."